The Skoda Superb has a lot to live up to: its name, if nothing else. 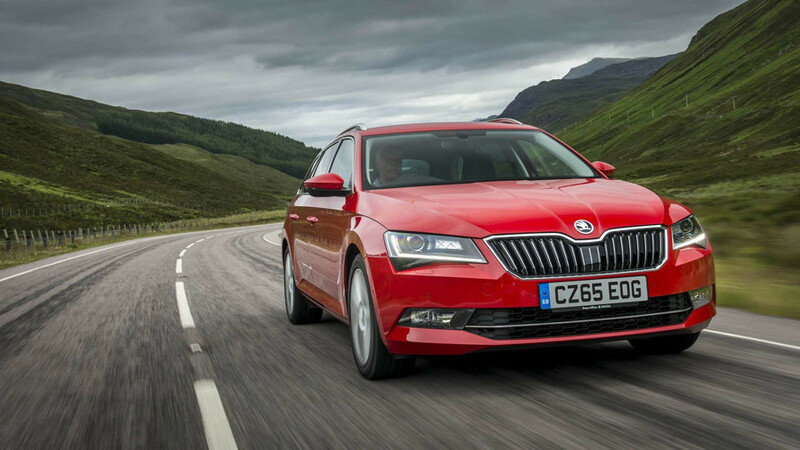 The Skoda Superb, until the arrival of the Kodiaq SUV, functioned as the Czech brand’s flagship for more than 15 years and it has always been about lots of space for not a great deal of cash. The thing is, where the MkI was a re-bodied, long-wheelbase, Chinese-market Passat, and the MkII was an ungainly-looking thing, this MkIII – launched in 2015 – is a brilliant, stylish machine. It comes with a range of tried and tested Volkswagen Group four-cylinder petrol and diesel engines, there’s the option of four-wheel drive, and the gearbox choices are a manual or a dual-clutch automatic. 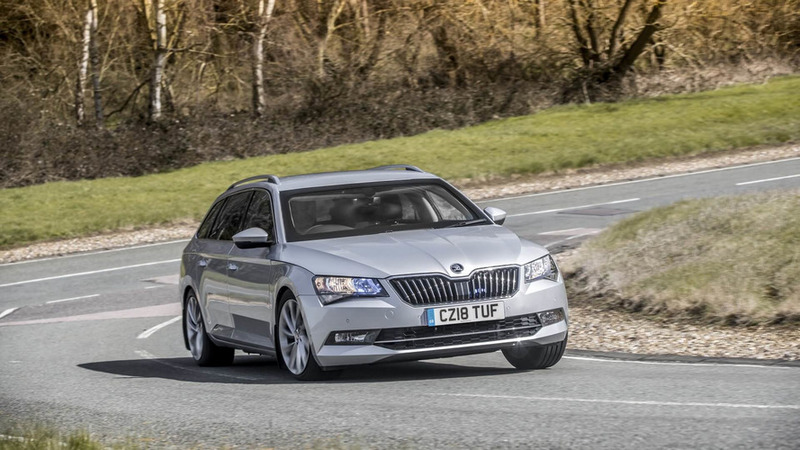 With a five-strong trim line-up and plenty of options, there should be a Skoda Superb Estate to suit every possible need. Did you know? 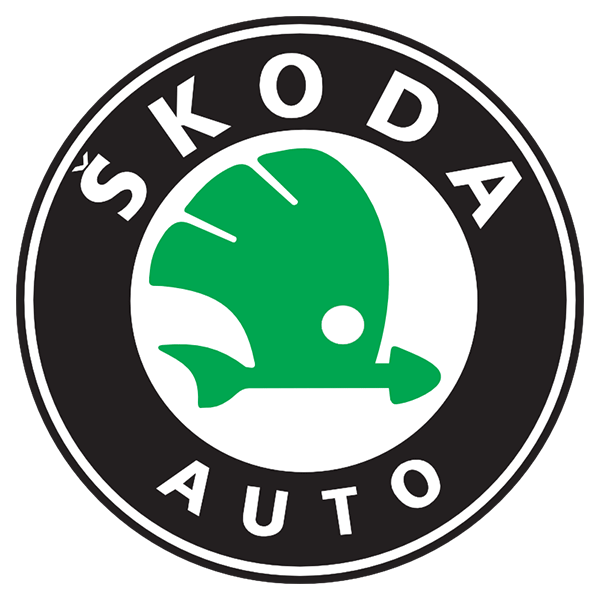 Although the modern-day Superb began life in 2001, Skoda built the original Superb way back between 1934 and 1949. It’s hard to think of a reason why you’d need any more car than the exceptional Skoda Superb Estate. It’s a supremely well-rounded vehicle that’s incredibly strong in nearly every department and, to cap it all, is priced to make distantly related stablemates like the Volkswagen Passat Estate and Audi A4 Avant (which use a lot of the same hardware) look ridiculously expensive.